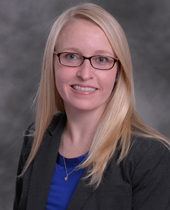 Kelly Christman is a board certified Physician Assistant. She was awarded Diplomate status in 2011, the highest honor available as an experienced Dermatologic Physician Assistant by the Society of Dermatologic Physician Assistants, and is recognized by the American Academy of Dermatology. She received her BS in Biology from SUNY Stony Brook in 1998 and her PA degree at SUNY Health Sciences Center at Stony Brook in 2001. She has been practicing dermatology for greater than ten years and prior to transitioning into Dermatology, she practiced internal medicine. Kelly is proficient in general and cosmetic dermatology. 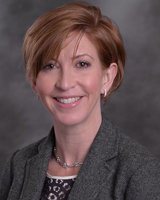 She is a member of the American Academy of Physicians Assistants and the Society for Dermatology Physician Assistants. 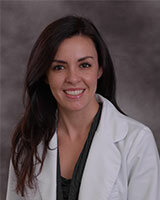 Laura is a board certified Physician Assistant. She received her Bachelor of Science in Biological Sciences from North Carolina State University and her Master of Science in Physician Assistant Studies from East Carolina University. Prior to practicing dermatology, she was a solo practitioner in Urgent Care. She is a member of the American Academy of Physician Assistants and a fellow member of the Society of Dermatology Physician Assistants. 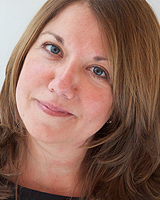 Originally from North Carolina, she moved to New York with her husband and they reside in Westchester County. I have been a licensed esthetician since 2008, I am also a certified ultherapist and laser specialist. I decided to go into the field of esthetics because for years I struggled with acne and as a teenager it caused me to have very low self-esteem. I wanted not only to educate myself on how to prevent and treat acne, but also to help others do the same. Until a few years ago I was an avid tanner, and now as a skin care specialist to have three moles removed was a scary wake up call for me. I hope to help others to become aware of the dangers of tanning and not wearing sunscreen on a daily basis. What I love most about my job is interacting with different people every day and building a relationship with my patients. I love seeing improvements in their skin and making people look and feel better about themselves. Working in a dermatology office has opened up so many opportunities for me. Our physicians are always up to date on current techniques and equipment, and they are always providing education for me. I’m always learning and never bored. Every patient has different needs and concerns with their skin. I love treating all aspects from, acne, to skin tightening and pigmentation issues. No two patients are alike and that makes it very exciting with all the advancements in skin care, there is always so much to be learned. I have been part of this practice since “opening day” on July, 7, 1993, and with each year, there is always something new and exciting in the field of dermatology. This practice is constantly evolving and growing. Our physicians stay up-to-date and current by evaluating new techniques and equipment, attending advanced training sessions and continuing their medical education. Their passion and dedication is contagious and has encouraged me to continually strive to do my best for our patients and staff. In addition to managing the day-to-day office operations, I oversee the scheduling of Mohs Surgery, tumescent liposuction and cosmetic procedures. 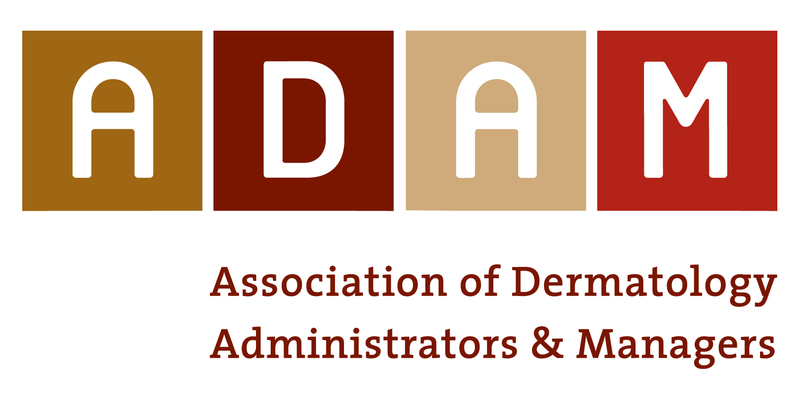 I am a certified medical assistant, a Mohs histotechnician and a member of ADA/M (Association of Dermatology Administrators and Managers). You can speak with me directly regarding any concerns or questions you have pertaining to our practice. I can be especially helpful with questions about cosmetic procedures, as I have been lucky enough to have had them all! It’s my pleasure to assist you in any way possible.